Registration is open! Please feel free to contact us with any questions or concerns! ***Once payment has been received, for any program, no refund will be issued under any circumstances (including volunteer commitments/deposits), regardless of your child’s attendance or circumstances. The Boys and Girls Club of Leduc operates on an extremely tight budget, and as such, budgetary decisions are made based on our confirmed registrations. Staff Members are hired based on child to staff ratios, and if you withdraw your child from our program (either voluntarily or involuntarily) after the fact, we cannot then adjust our staff at that point, accordingly. As such, we also do not pro-rate payments, nor issue “credits” for programs and activities that are paid for, but not attended. We understand that circumstances do indeed change for families, but as a charity, we are unfortunately not able to absorb the costs that are incurred by such changes. By registering your child in our programs you are agreeing to abide by this policy. If you are unable to pay the full amount required in one payment we do have options available, please contact us at adminassistant@bgcleduc.ca, 780-986-3121 or in person at the club. Families themselves will be responsible for ensuring they are registered and approved and we will no longer be the middle person. Families themselves will receive all notification regarding Jumpstart application and approvals. Payment must be made in full at time of registration and families will be refunded the amount provided by Jumpstart once it is recieved. If you want to set up a payment plan to pay your bus fees monthly please do not check the bussing required box on the registration form as that is only for lump sum payments. 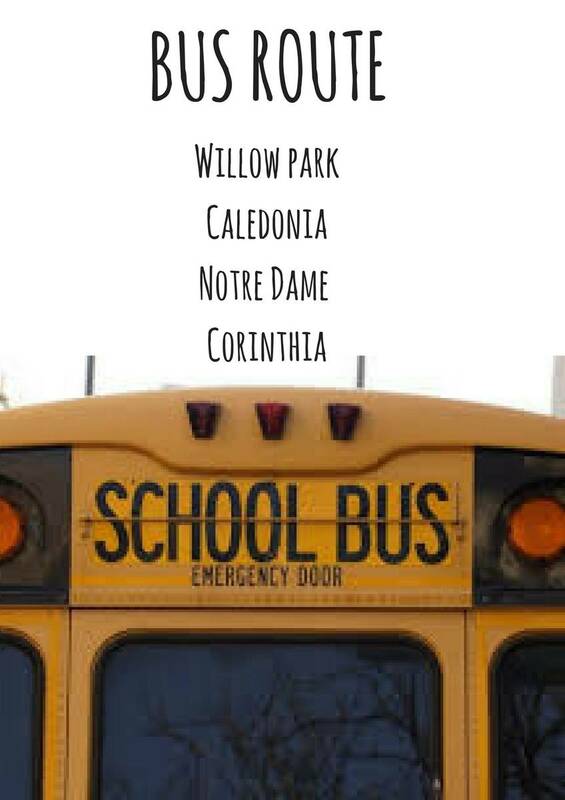 The Bus PAD form is available for download on the registration page and once filled out completely and brought into the club with your volunteer form your spot on the bus will be confirmed. All member parents are required to read, understand and abide by the rules set out in the Parent Handbook. Use the parental permission form to give your child written permission to use club services at specific times or leave the club to attend an activity in the LRC or go home. We at the Boys and Girls Club of Leduc wish to create a safe, supportive environment for all our members. As a means to do so, we have established a set of rules and standards that all our members must agree to abide by.